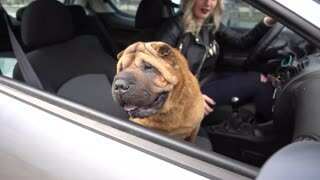 Search Results for "dog in a car"
Dog in a car trunk is barking on a stranger. Dog is training to protect a property. 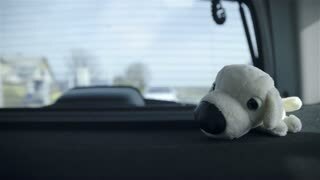 White dog toy on car shelf while driving 4K. Toy decoration placed on car back shelf to fill the empty car trunk. 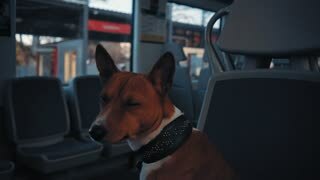 Dog toys in line travel with car 4K. 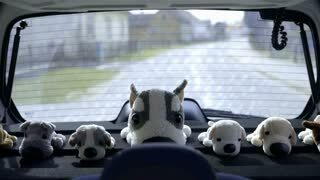 Cute dog plush toys on back shelf of car looking at camera while traveling on road. 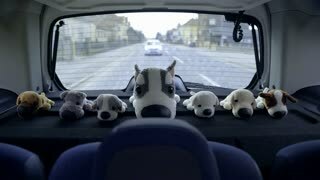 Dog plush toys with big head in car 4K. Cute and interesting dog toys on back shelf of family car while driving on road. 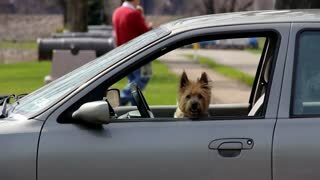 Dog toy alone driving in car 4K. 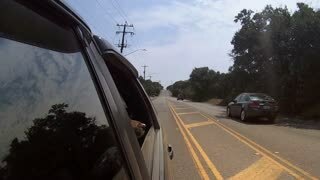 Cute brown fluffy puppy toy laying on empty car back shelf while driving on road. 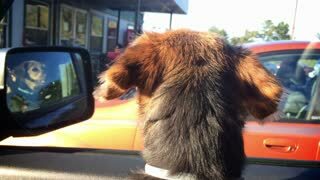 Puppy toy looking through car window 4K. 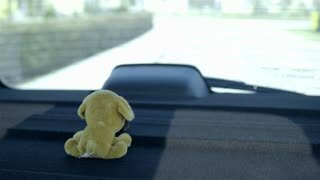 View of back car shelf with one dog toy alone looking through back window while driving on road on a bright sunny day. Toy in beige color. LJUBLJANA, SLOVENIA - MAY 2014: Dog Parked at Bicycle Stand In front of Bauhaus Mall. Slow motion Ljubljana city life from car side window. 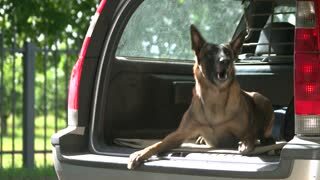 Dog is barking inside a car trunk. Dog is lying and barking inside a car trunk. 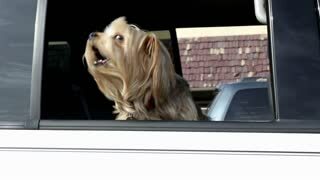 Dog in a car trunk is furiously biting a violator. Property protection exercise. 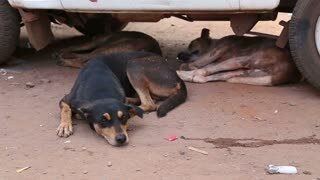 Three dogs resting under a car on the street in Goa. Dog is lying inside a luggage boot and starting to bark on a stranger. 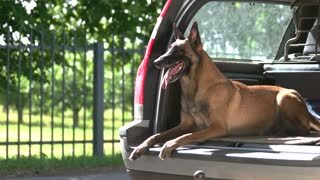 Shepherd malinois dog is lying inside a car trunk and starting to bark on a stranger. 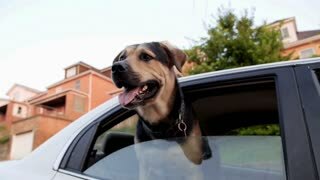 A dog sticks his head out the window of a movie car to look at passing traffic. 1950s: Man opens cage in back of pickup truck, retrieve dog from cage. Man walks dog to open car dog, dog jumps into car, man closes door. Man exits car with dog on leash. 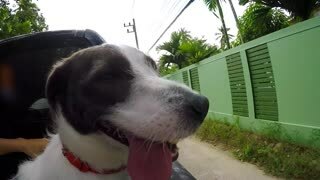 Close-up of a beagle dog in a car in the front seat. 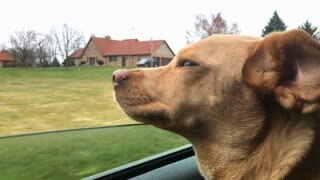 Portrait of a dog in the car. 1930s: UNITED STATES: view of road from car. Lady and dog in desert. Cars parked in remote landscape. Car drives across desert. 1920s: Policeman stands in front of wooden fence, holds dog by harness, pats dog, dog walks off. Car drives by canopy over water, man waves. Man gets out, stands by plumbing, heating sign on back. Woman traveler with dog sitting in car trunk near sea, watching sunset.